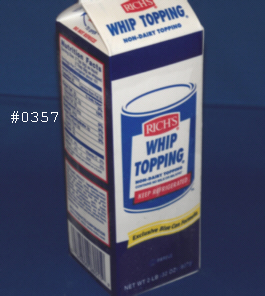 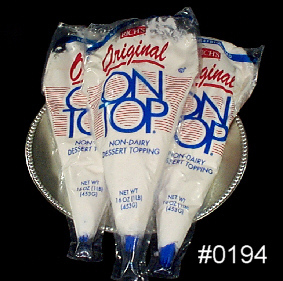 0357 WHIP TOPPING 12/32oz RICHS FRZ 12/32oz. 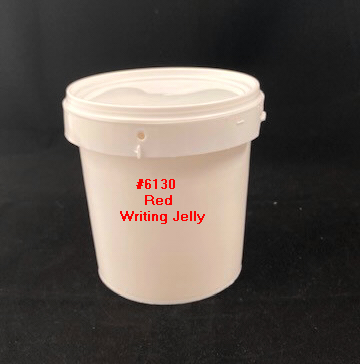 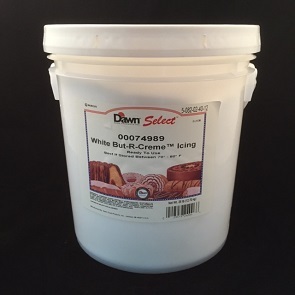 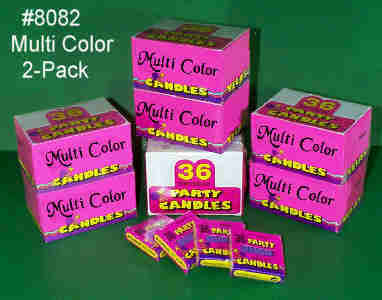 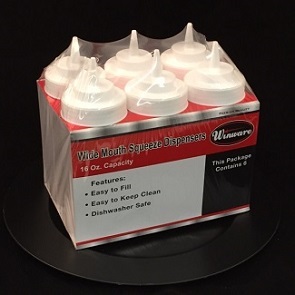 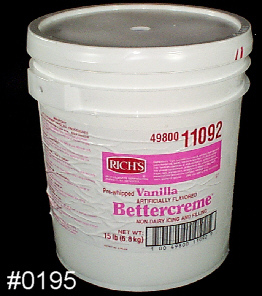 4800 ICING DAWN WHITE BUTTERCREME 28lb 28 lbs. 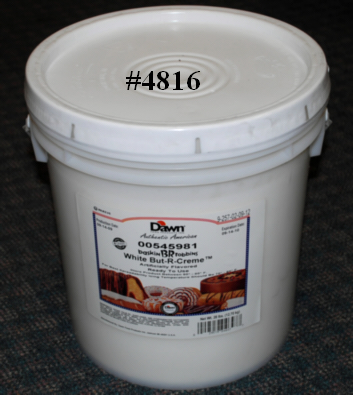 4816 ICING DAWN WHITE TRANS FAT FREE 32lb 32 lbs. 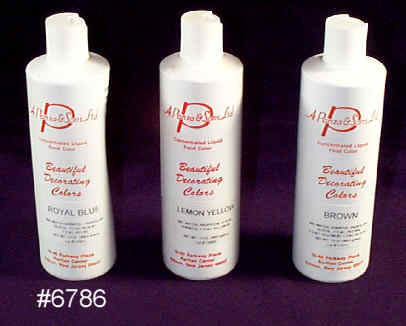 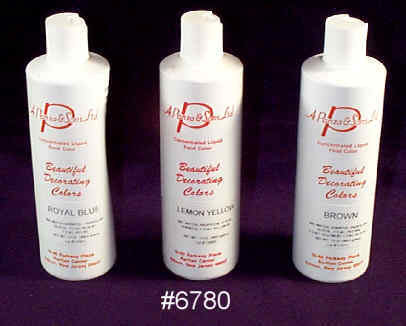 6780 DECORATING COLOR LEMON YELLOW 13oz. 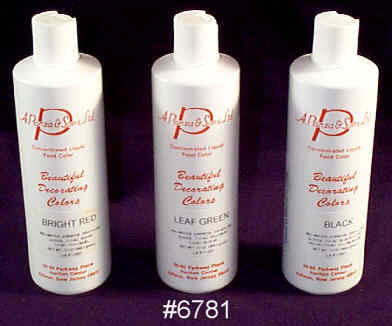 6781 DECORATING COLOR LEAF GREEN 13oz. 6782 DECORATING COLOR BROWN 13oz. 6783 DECORATING COLOR ORANGE 13oz. 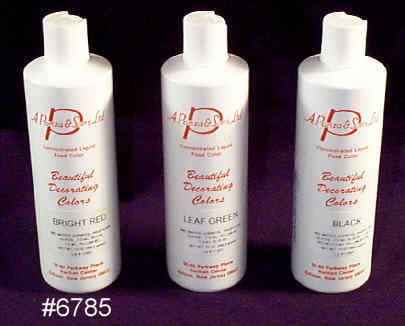 6785 DECORATING COLOR BRIGHT RED 13oz. 6786 DECORATING COLOR ROYAL BLUE 13oz. 6787 DECORATING COLOR ROSE PINK 13oz. 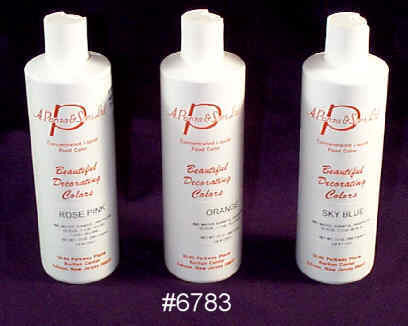 6789 DECORATING COLOR SKY BLUE 13oz. 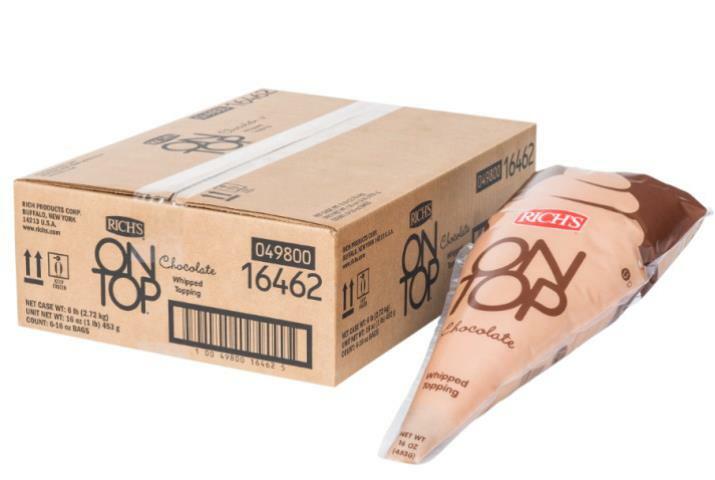 To Create an account please call customer service at: 1-800 ICE-CREAM or at 1-732 225-1314 between the hours of 9 A.M. and 4:30 P.M. (EST), or Email us at: info@icecreamproducts.com .